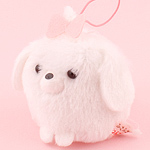 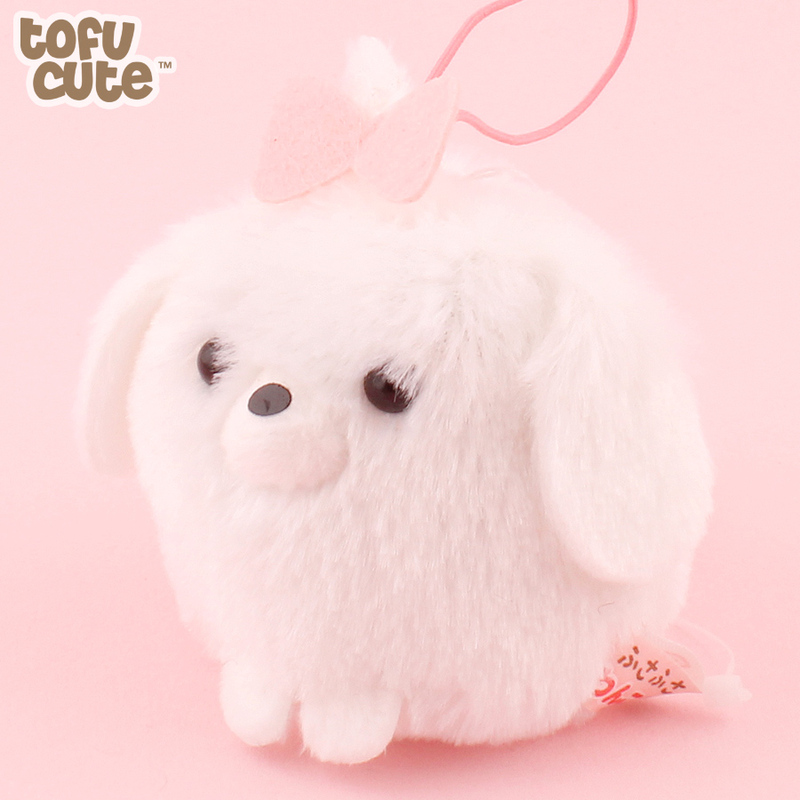 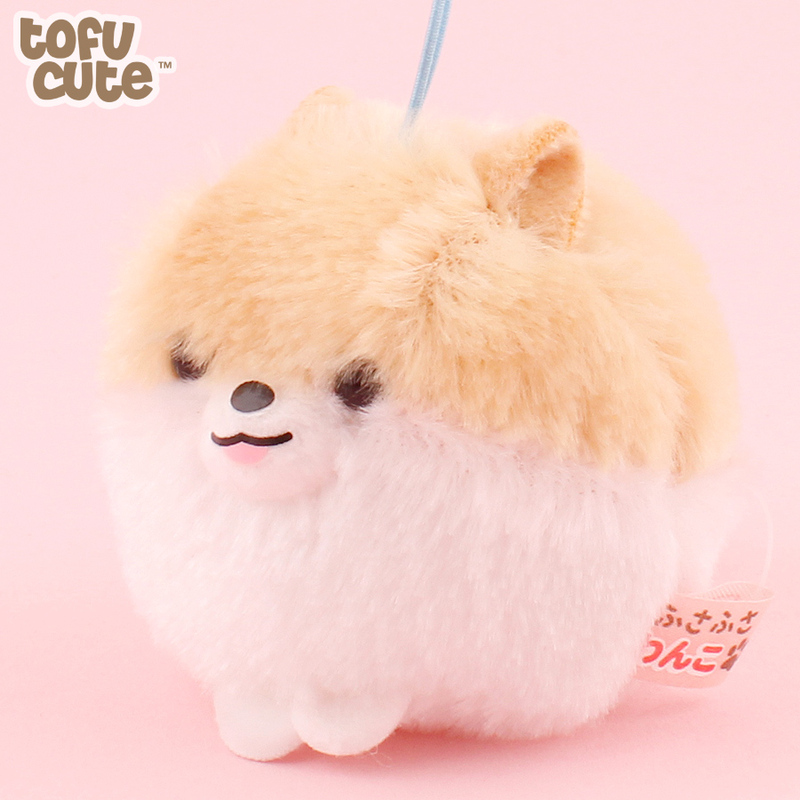 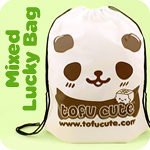 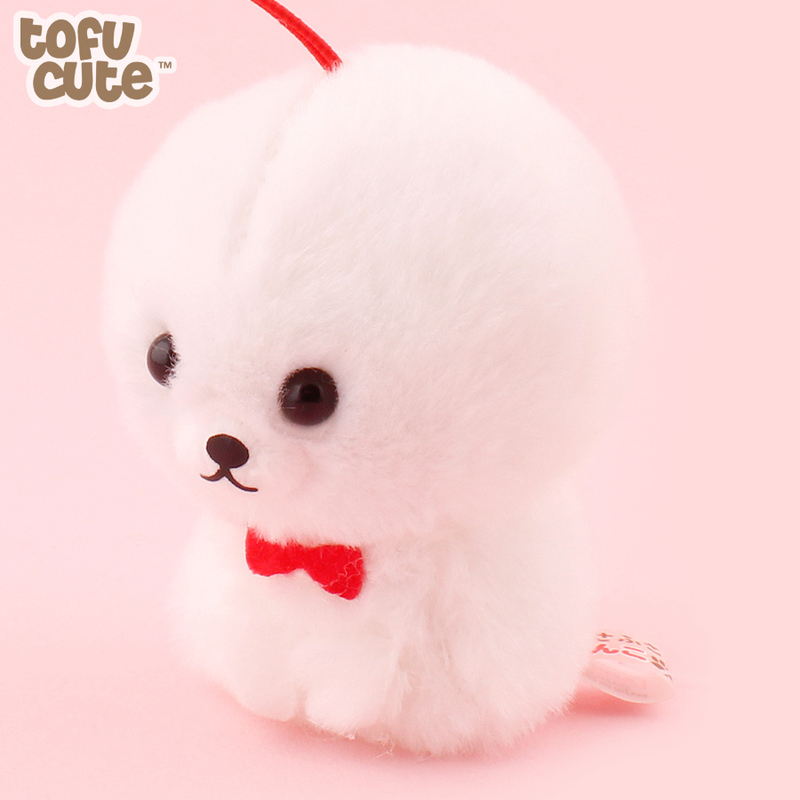 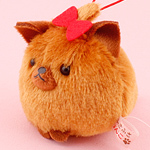 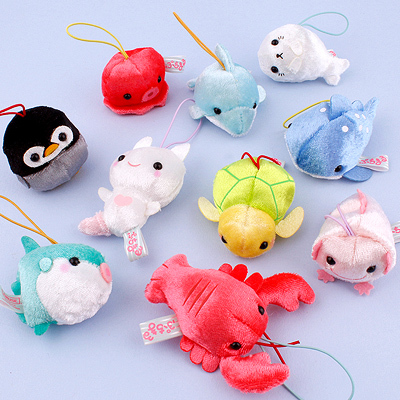 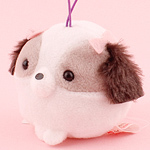 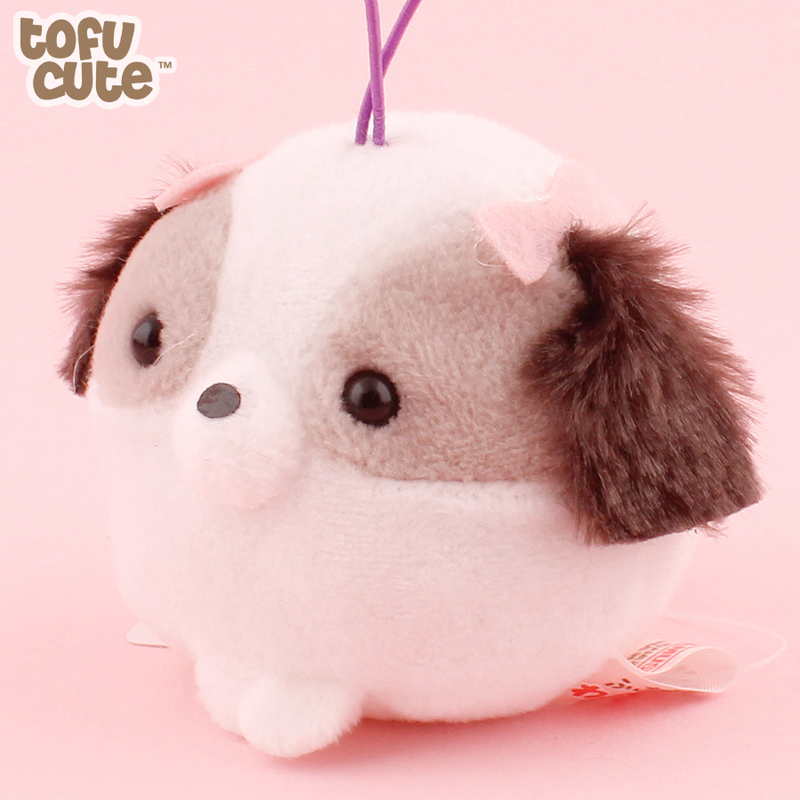 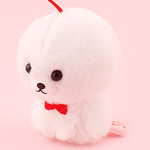 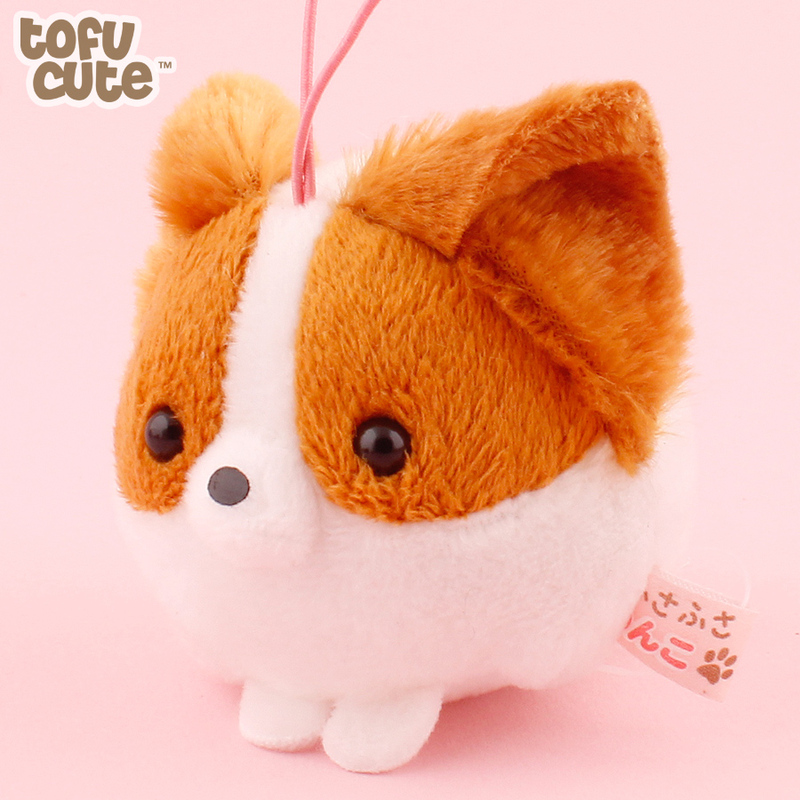 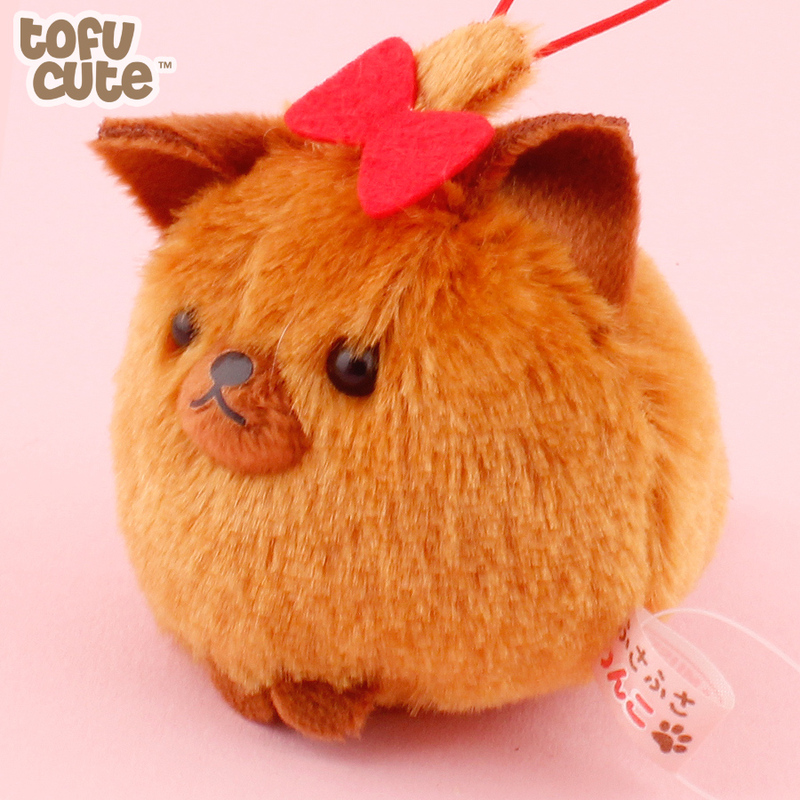 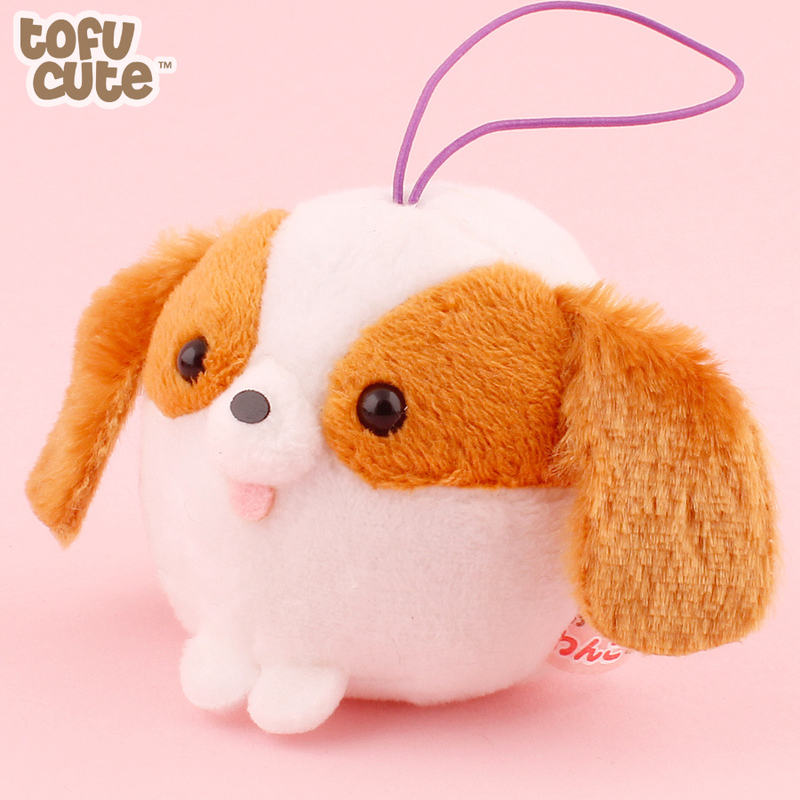 Product code: 35CO180 • Adorable dog pup plush charms with 'tufts' of hair, super round & cuddly! 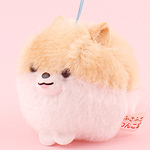 Adorable dog pup plush charms with 'tufts' of hair, super round & cuddly! 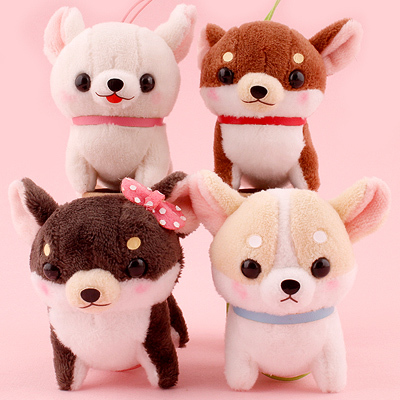 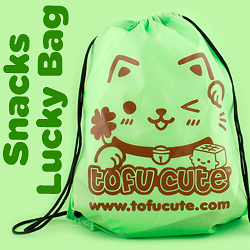 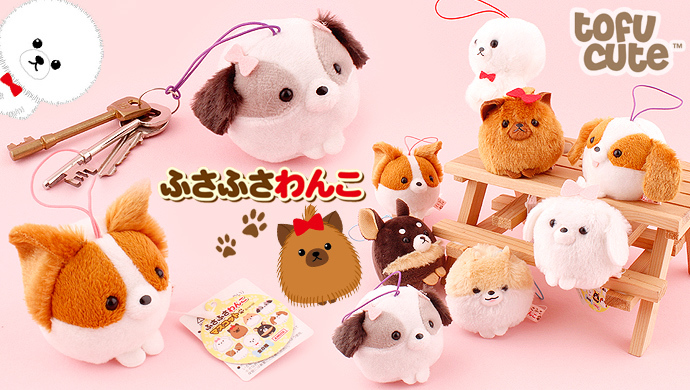 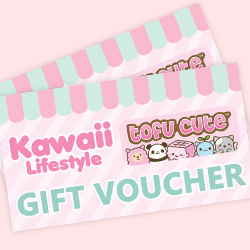 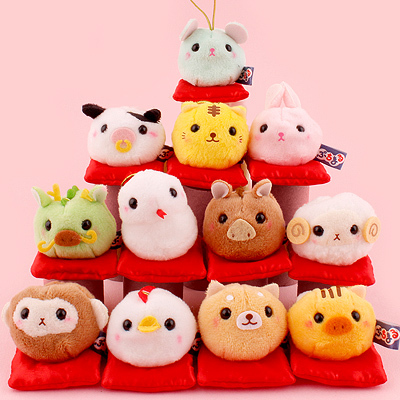 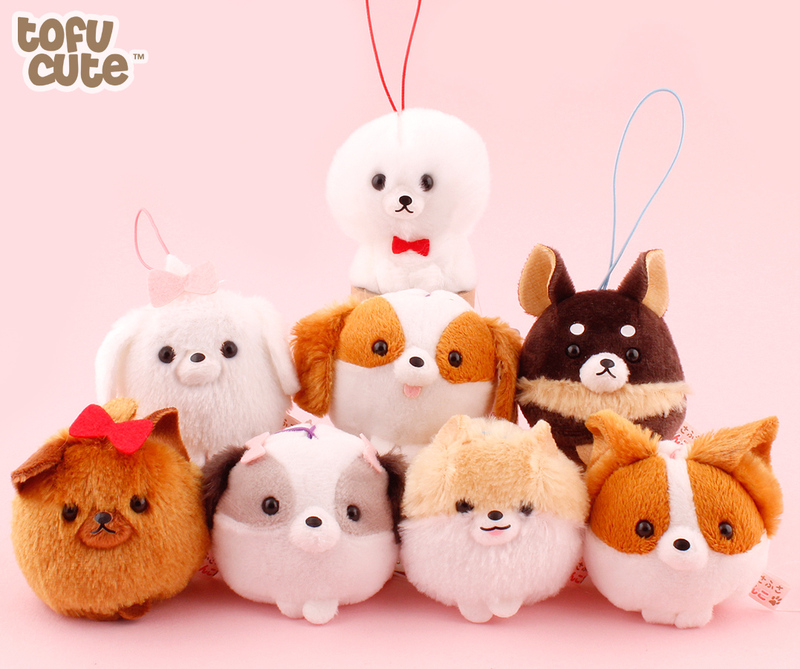 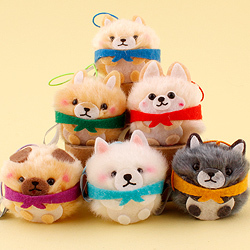 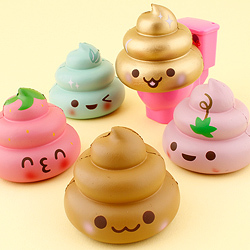 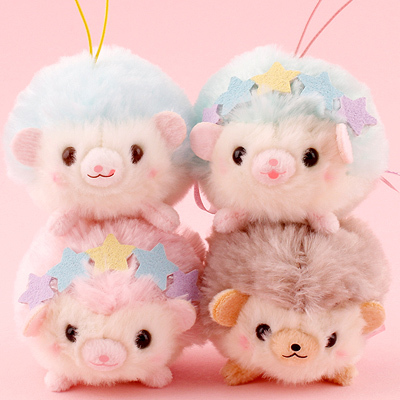 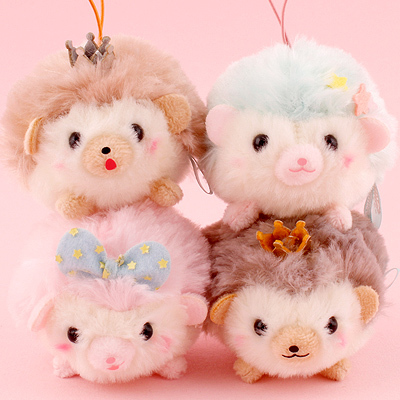 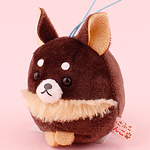 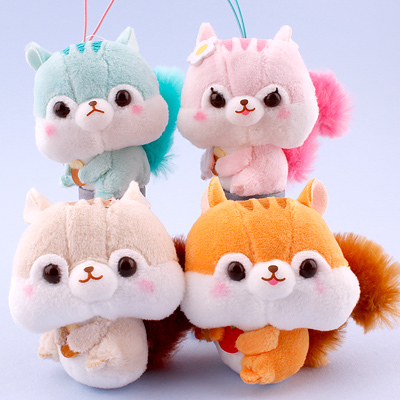 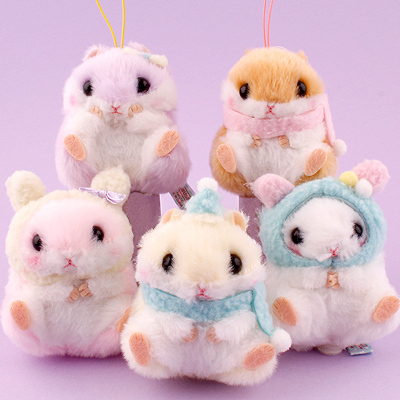 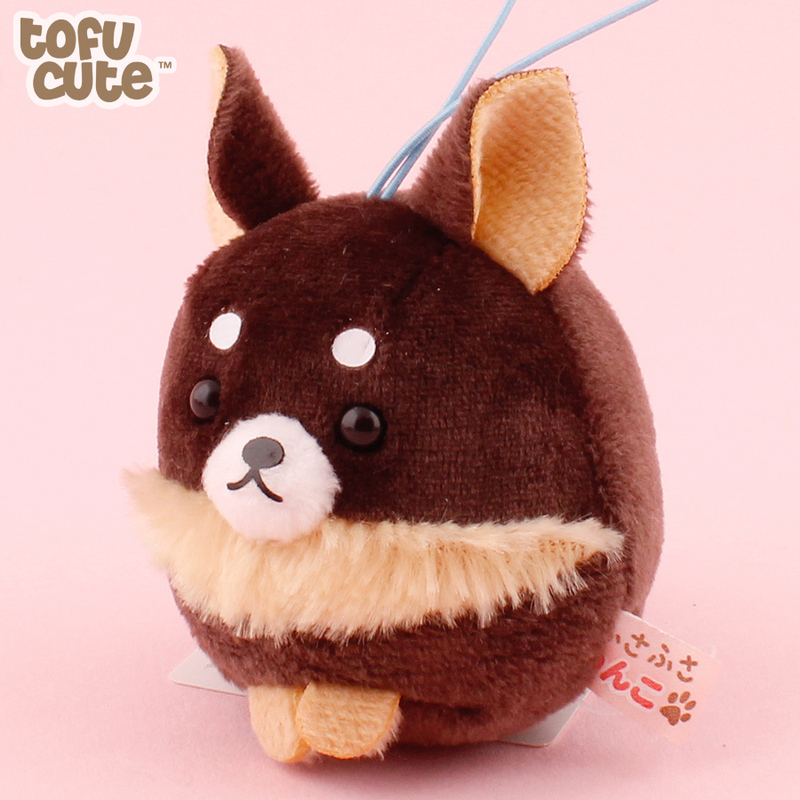 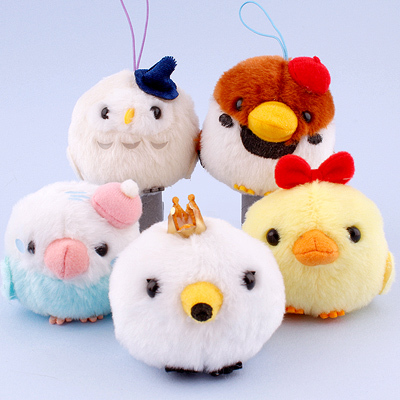 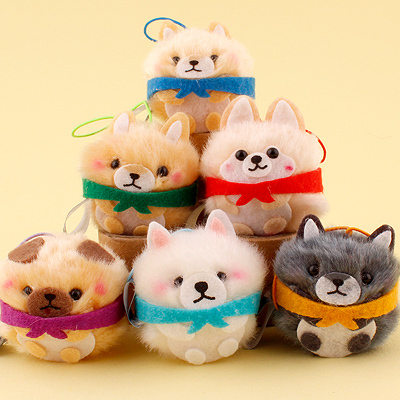 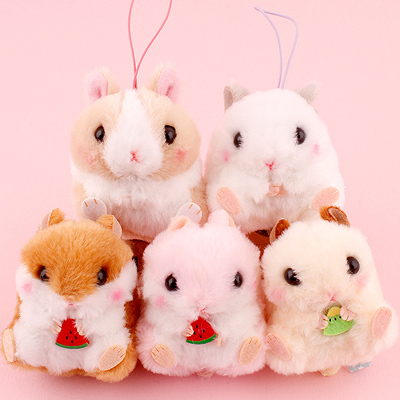 You may be familiar with AMUSE's Mameshiba series, but these are a whole different set of dogs! 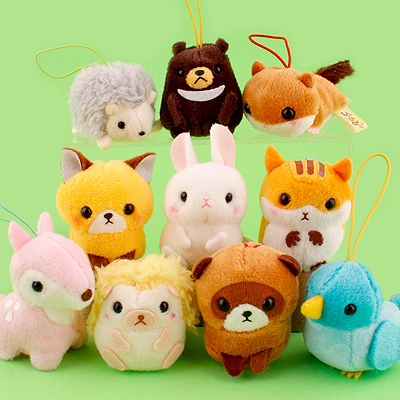 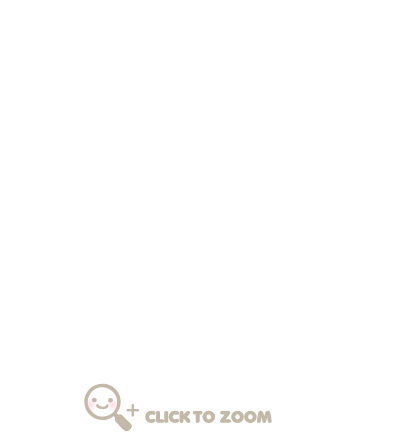 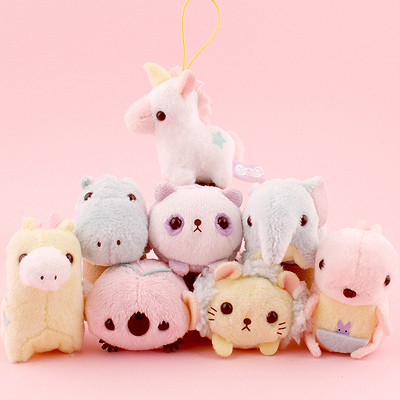 This adorable miniature plush charm series features a wide range of different dog breeds never seen in an AMUSE series before, including Maltese, Yorkshire terrier, Shih Tzu, Papillon, Bichon Frise, Chihuahua, Cavalier and Pomeranian.